Figure 2. Replacing Protective Dust Cap. utility panel (Figure 1, Item 1) and tighten securely. 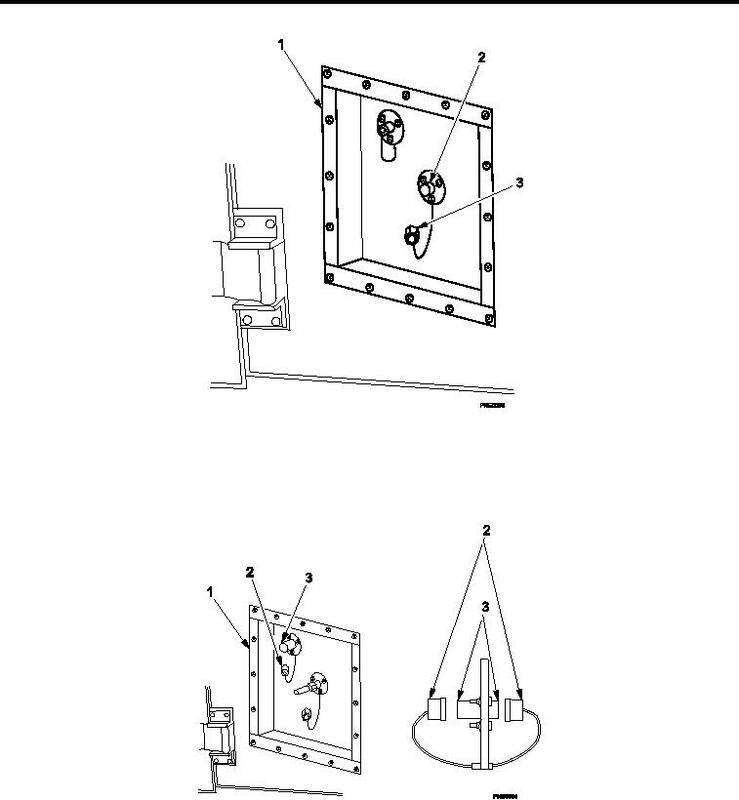 panel (Figure 3, Item 1) and store in secure storage location. Item 3) at services utility panel (Figure 3, Item 1) and tighten securely.